What did Fortnite: Battle Royale tease today regarding its upcoming third season? What is the theme of the upcoming Battle Pass? Regular players of Fortnite should be familiar with the Battle Pass, a way of ensuring you obtain some of the best item drops in the game. A Battle Pass usually costs around $10, but if you have enough V-Bucks lying around, you can get it for 950 of them. 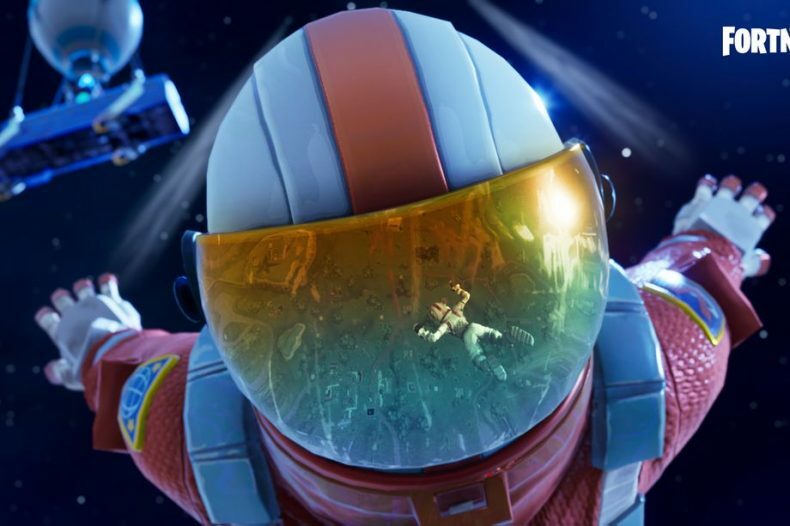 The Battle Pass items run along a theme, and this season’s theme appears to be space. One item was revealed in advance today: the Mission Specialist Outfit, or one giant astronaut suit. Battle Pass items do not provide any gameplay advantage — they’re just for appearances. Battle Passes don’t dole out all their goodies immediately. While a few cosmetics will appear upon purchase, the rest are metered out through playing the game, so if you want the rest of them, you must play play play (no problem if you love Fortnite enough to buy this). There is the option of speeding up the tiers for V-Bucks (or real money), but why ruin it that way? The date for Season Three’s premiere hasn’t been announced yet, but since Season Two is about to end, it won’t be a long wait.